We hope that you have a fantastic September here in Bensalem, PA. 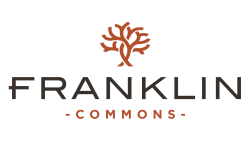 The Franklin Commons Blog has some tips to help you stay positive this month. 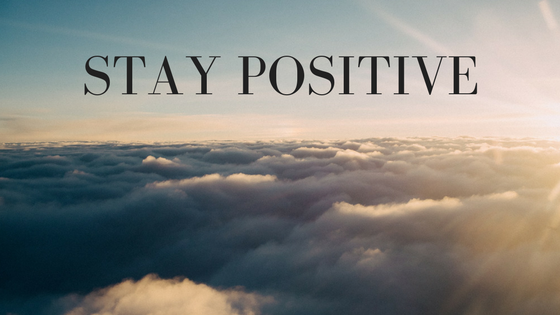 We are featuring three tips to help you stay optimistic as well as three TED talks about happiness and positivity. Help other people find happiness. One easy way to stay happy is to help those in need. Volunteer with a cause you believe in or perform a small act of service for a neighbor or a friend. Thank someone who’s had a positive impact on your life. Listen to a friend who’s going through a hard time. Remember all you have to be grateful for. Keeping a gratitude journal is an easy way to remind yourself of all the good in your life. Write down three things each day, no matter how small or insignificant those three things seem. As you write, you’ll be reminded of all you have to be thankful for and everything you have to be happy about. Get out of the house. You’ll feel a lot happier if you get out of your Bensalem, PA apartment to have fun with your friends. Head to your favorite restaurant in Bensalem for a delicious dinner, take a class, or get out of town for a short road trip this weekend. There are plenty of ways to switch up your routine. “I would like to end with this thought: do you remember "The Truman Show?" It's a media satire in which a real person doesn't know he's living in a fabricated world. Perhaps we live in a world fabricated for efficiency. Look at some of your daily habits, and as Truman did in the movie, escape the fabricated world. Why? Well, if you think that adventure is dangerous, try routine. It's deadly.